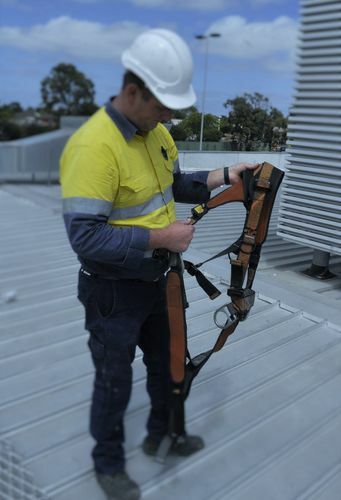 Australian Standards require all fall arrest protection equipment be subject to periodic inspection to ensure they remain compliant. 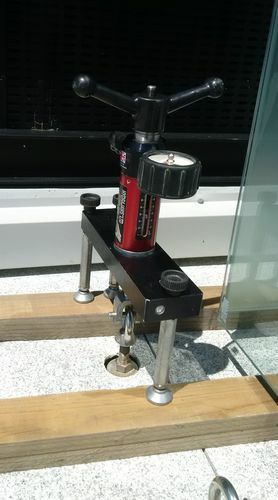 It is essential that your height safety system is approved and accredited, and that all roof anchors, static lines and personal protective equipment are in complete working order. The only one way to be sure your roof anchors, static lines and harnesses are ready to save a life.... And by law any anchor point and static line need to be tested and recertified at least every 12 months. Accent Safety Systems is accreditied to offer a Re-certification service where we can inspect, test and certify your system as required by Work Cover and Australian Standards AS/NZS 1891.4. Our check point system will identify any damage, signs of wear and tear and ensure they are suitable for use so you can be sure your workers and contractors are protected. 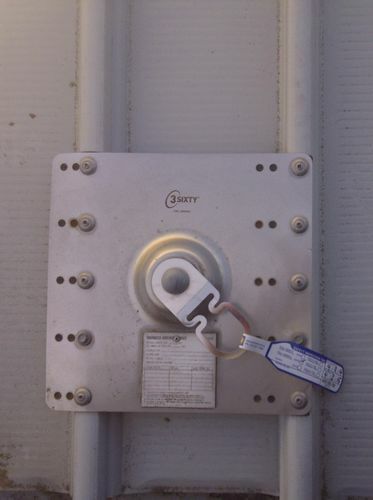 All points are tagged to provide traceability and compliance. Following the inspection, you will receive full documentation for the managing of your safety systems, Certificates of compliance, a comprehensive report and a register for your records. All records and reports of compliance are stored and updated on an electronic database. This ensures fast, easy access in real-time reporting. 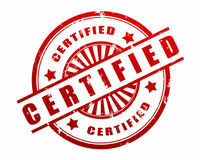 Each client is provided with their own log in details to access their certificates and reports. Contact us today to discuss your inspection needs and how we can assist you to plan the ongoing management of your height safety systems. When it comes to such lifesaving equipment, it's essential to ensure that the product is capable of doing what it's designed to do.